^ Compaq LTE Elite 4/75CX - Computing History. 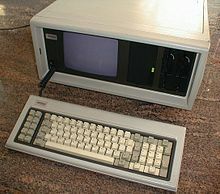 www.computinghistory.org.uk. [2018-06-23].